Ram Gopal Varma’s latest action thriller with Manchu Manoj has commenced its regular shoot from today. 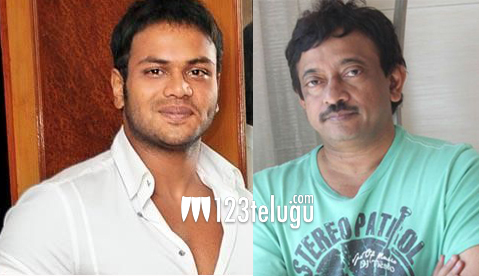 Manoj posted this news on his twitter page saying that he is super excited to work with RGV. As reported earlier, this film also features Jagapathi Babu in a crucial role. The remaining cast of the movie is yet to be confirmed. Ram Gopal Varma maintains a good rapport with the ‘ Manchu’ family and has directed movies like ‘Rowdy’ ,and ‘Anukshanam’ with Mohan Babu and Vishnu in the past.